An Indian Navy IL-38SD releases a Kh-35 AShM (AS-20 Kayak). The IN has always been careful to avoid publicity of its cruise missile arsenal. 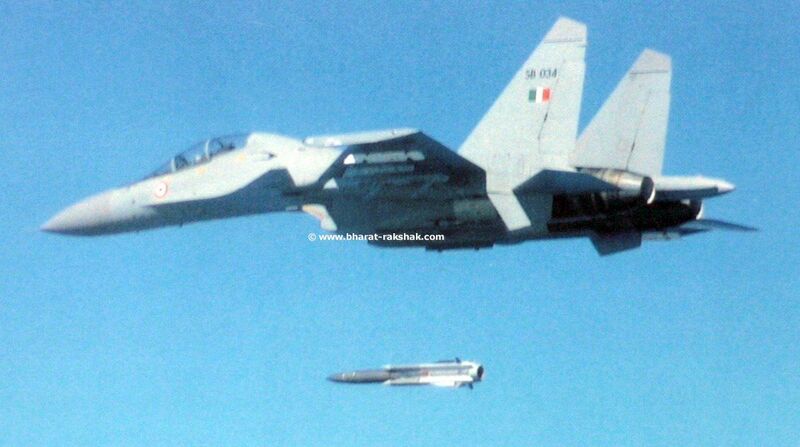 Su-30MKI launches a KH-31 air to surface missle (ASM). It is a cruise missile with a range of 110 kilometres (60 nmi) or more and capable of Mach 3.5. 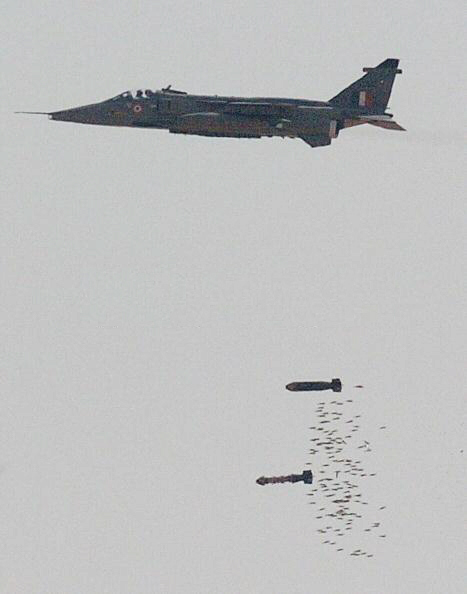 IAF Chetak fires off a Matra Milan ATGM. Apart from the Mi-25/35s these versatile aircraft have traditionally tasked with the Anti tank role. 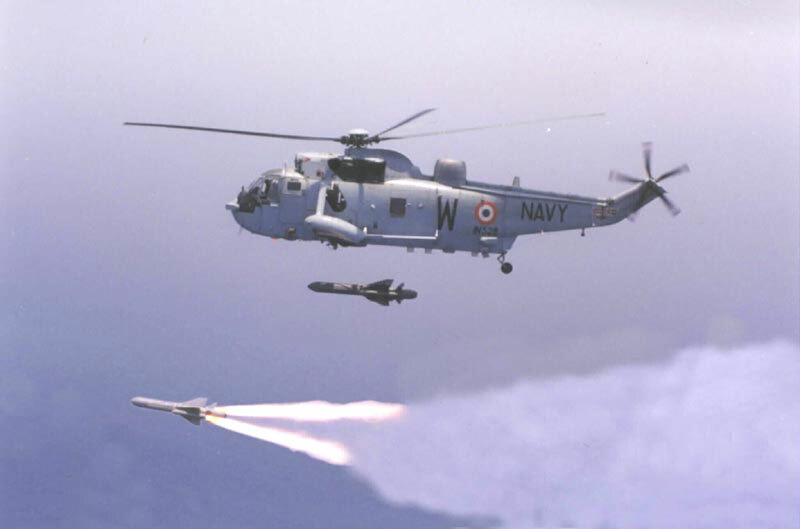 Indian Navy Seaking [IN528] unleashes a pair of deadly Sea Eagle AShMs. 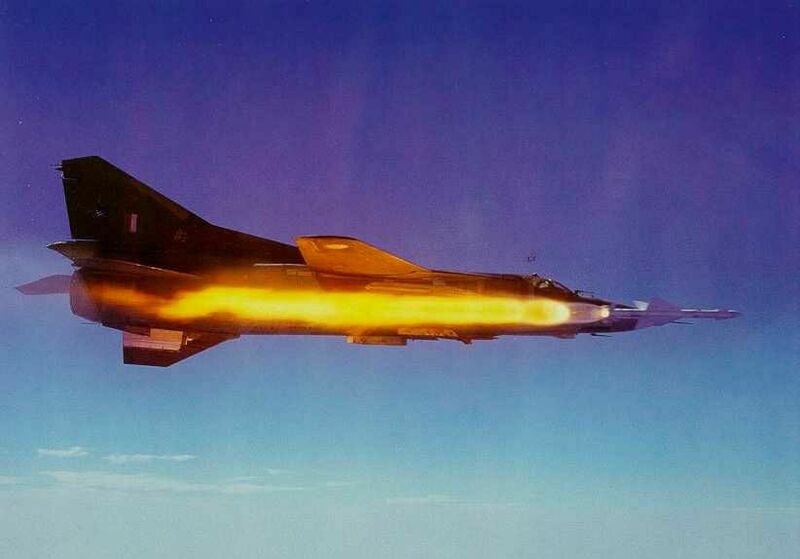 Mirage-2000H test fires BVR Super 530D AAM. 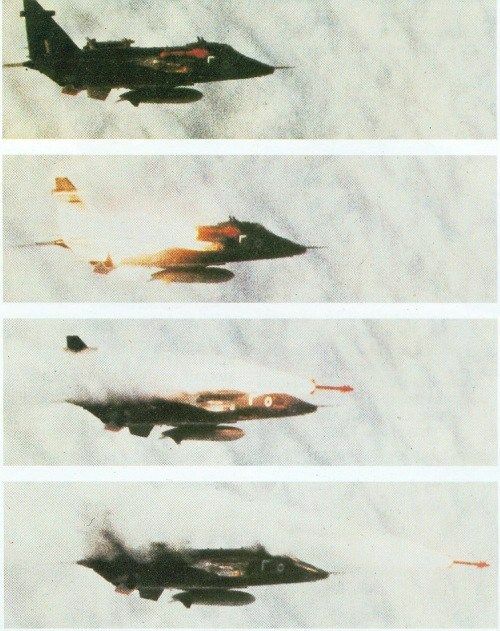 A frame by frame capture of a Matra Magic-II AAM leaving the over-wing rail of a Jaguar IS. 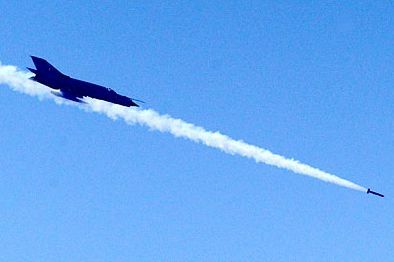 The over wing arrangement saves one hardpoint on each for carrying ordnance, but the resulting airflow puts strain on the tail surface.  Flt. Lt. Karumbaya fires a R-23 (NATO: AA-7 Apex AAM off the coast of Bombay. This medium-range air-to-air missile developed by the Soviet Union for fighter aircraft was commonly deployed with MiG-23s. 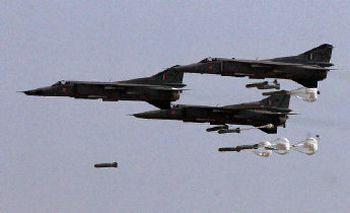 IAF Fire Power Demo 2007. MiG-27MLs swoop in with retarded bombs. Sqn. Ldr. 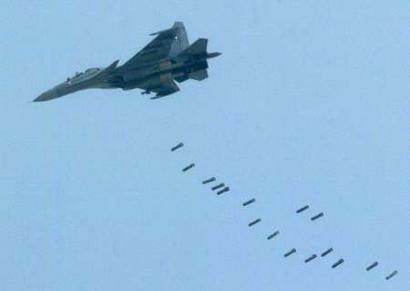 Dhar drops eight thousand-pounder retarder-bombs on the practice range. The bombs are slowed down by small parachutes inorder to getaway give time to the attacker. Su-30MKI unloads sixteen FAB-100s in the IAF fire power display. Ex Vayu Shakti 2004. 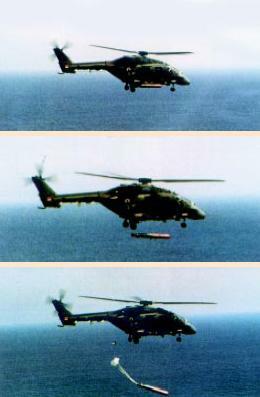 Prototype of the Naval variant of the HAL Dhruv test fires a torpedo. 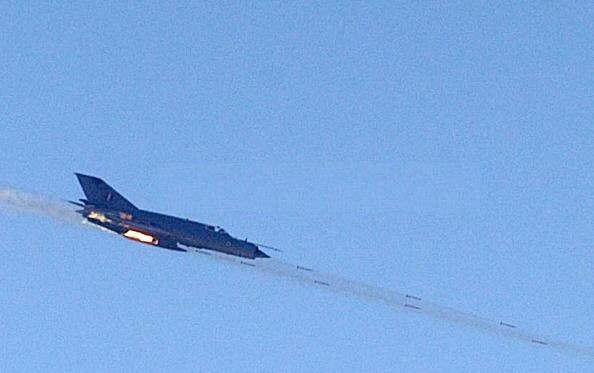 Mig-21Bis [C2323] fires its internal Gsh-23 cannon. This Machine Gun fires 23 mm slugs. 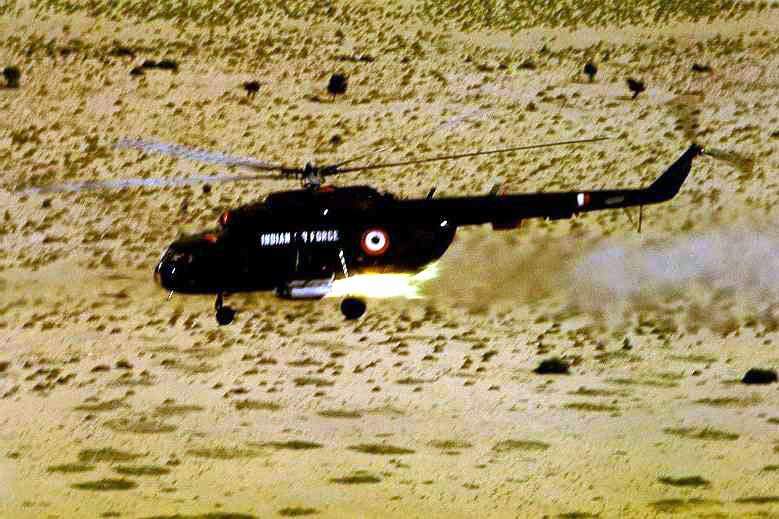 An IAF Mi-17 unleashes rockets during training in the desert. The aircraft is also equipped with a 12.7 mm machine gun. The Mi-8/17 series is known to be extremely reliable and can withstand a lot punishment. 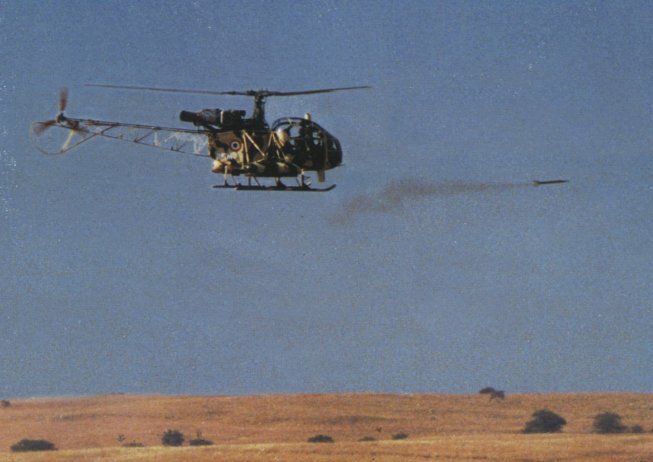 HAL Lancer - a derivative of the Cheetah helicopter (license produced Lama by HAL) fires a rocket. 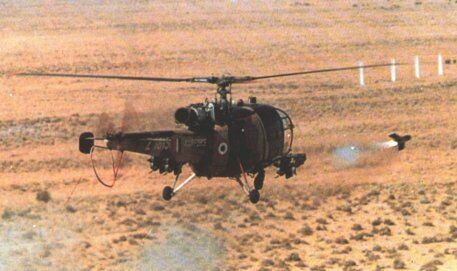 Light Attack Helicopter (LAH) Lancer was the first armed helicopter to enter service with the Indian Army Aviation Corps and was soon utilised in COIN operations. 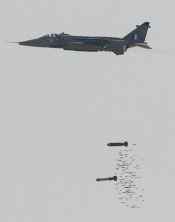 MiG-21M from the 17 Sqn Golden Arrows fires 57 mm rockets at the Sidhwan Khas ("SK") range of Halwara Air Base, Western Air Command. The SK Range, a dedicated air to ground range is located 30 kms west of Ludhiana in Punjab. 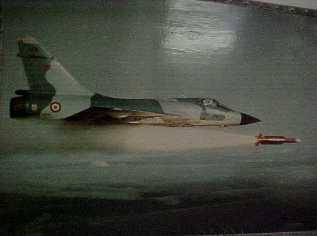 MiG-21 fires a air-to-ground S-24 rocket during Ex Divya Astra. 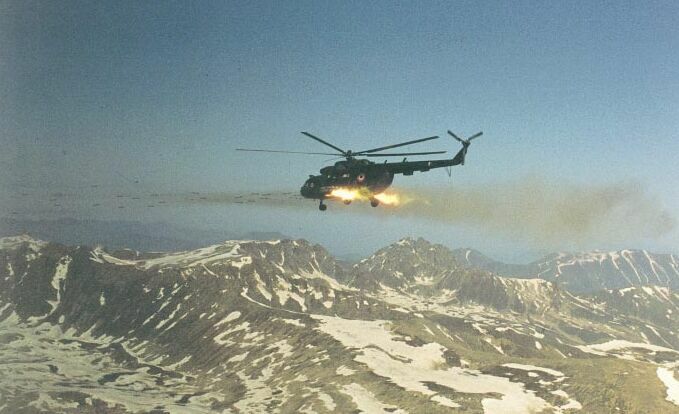 A Mi-17 fires rockets on Pakistani positions during Op Safedsagar (Kargil 1999). The entire nation was jolted when these pictures were splashed in the front pages. 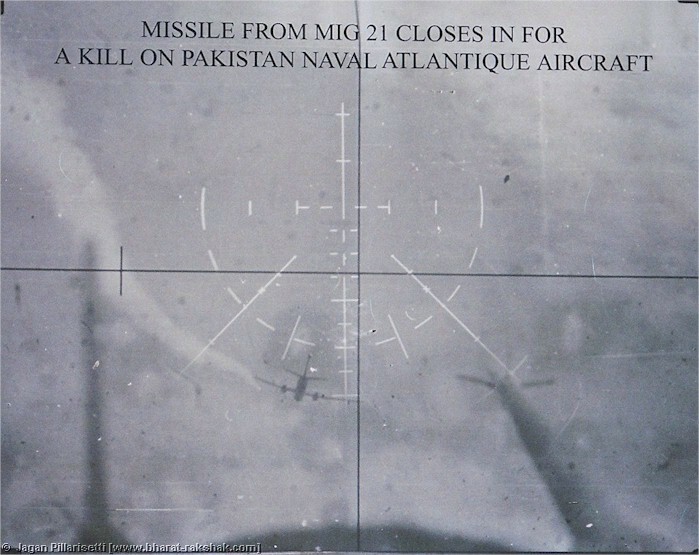 One Mi-17 was shot down by shoulder fired missiles, killing all four on board. Let this photo be a reminder of the glorious past of India's armed forces. 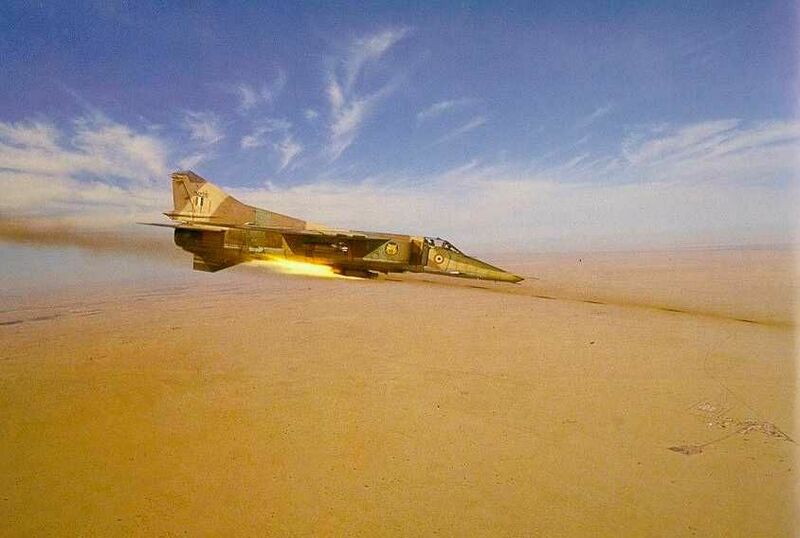 MiG-23BN from the No. 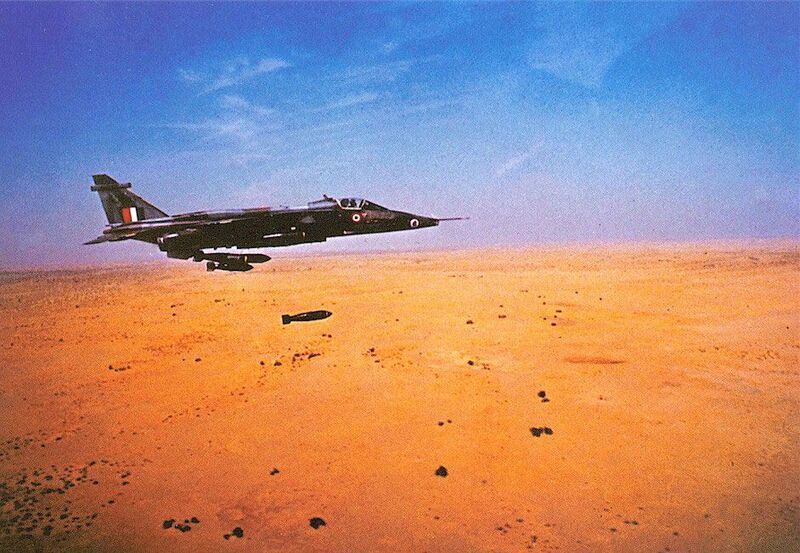 220 Squadron Desert Tigers fires 57 mm rockets. 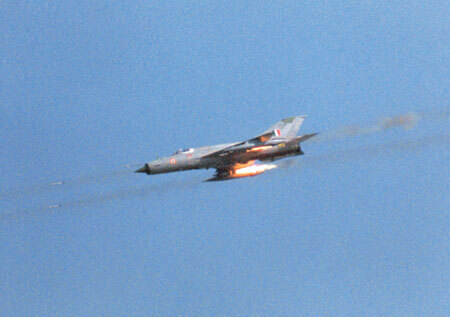 [v1.1][10.Dec.2008] - Added 2 pictures - MiG-27 and Mirage-2000.